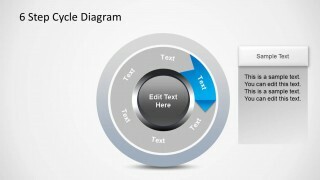 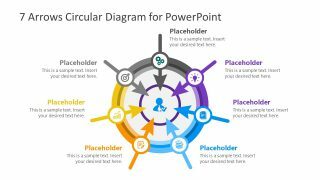 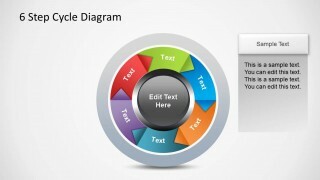 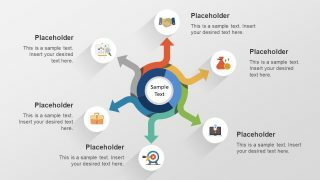 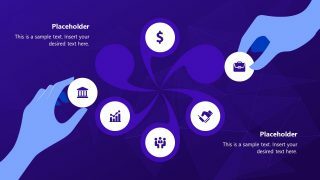 6 Step Cycle Process Diagram is an awesome PowerPoint diagram design that you can use to describe a circular process flow of up to 6 steps. 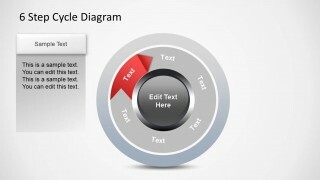 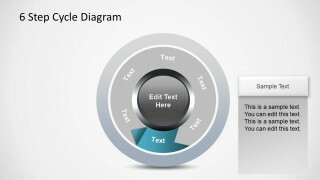 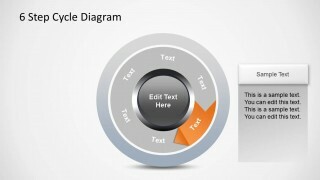 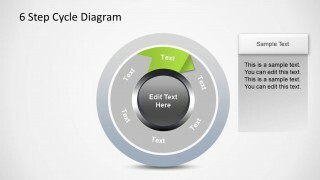 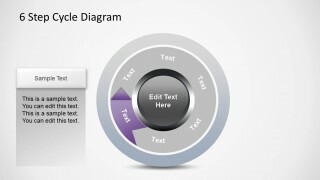 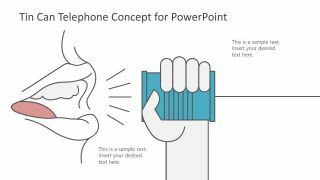 You can download this six step cycle diagram design for PowerPoint to model a business process. 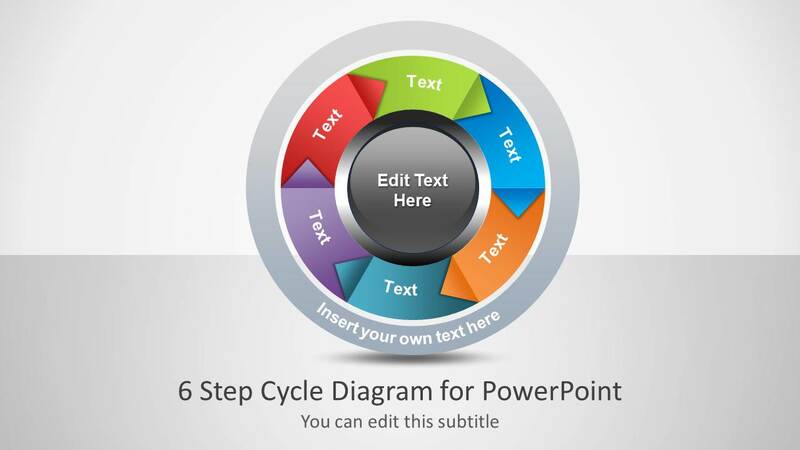 Alternatively you can download the variant 5 steps cycle process diagram.